E3 2010 came and went without any mention of the Xbox 360’s bi-annual update, but news regarding it has surfaced from Major Nelson. 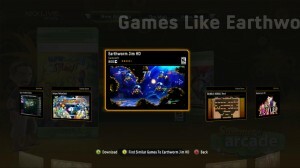 The XBLA will be getting a new upgrade in the form of a visual browser called Destination Arcade. This new browser app, which launches July 14 (next week!) 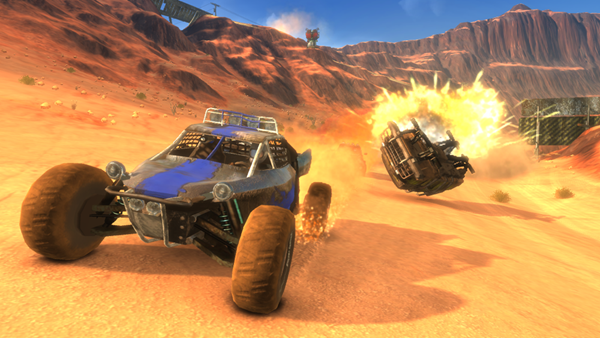 in the US, features a number of improvements besides just a visual overhaul. 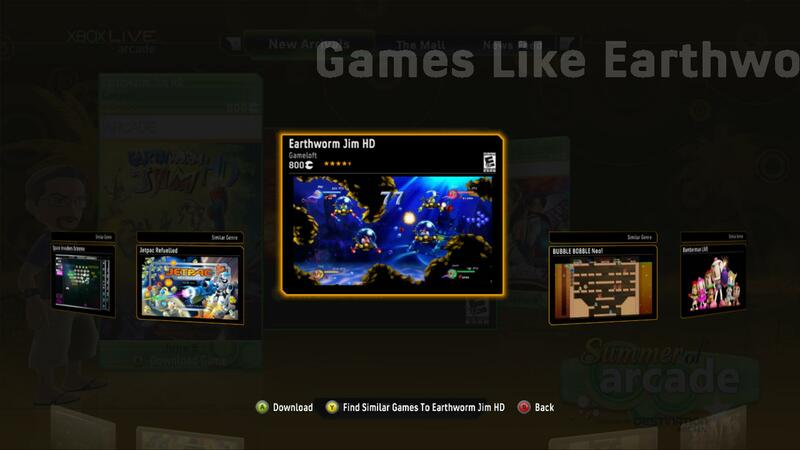 You’ll be able to sort through XBLA games sorting by price and community rating, check out the latest releases through a news feed and recommend games to friends. 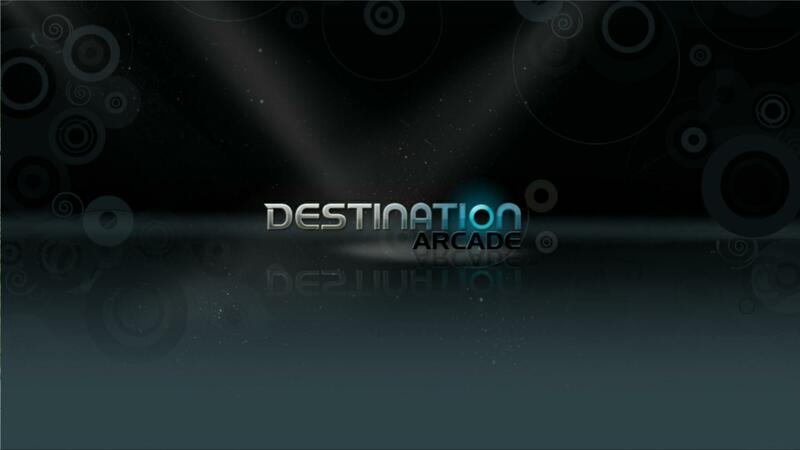 Not much else is known about Destination Arcade at the moment, but stay tuned for full impressions when it launches next week on July 14.